Check the CALENDAR for class times and venues. 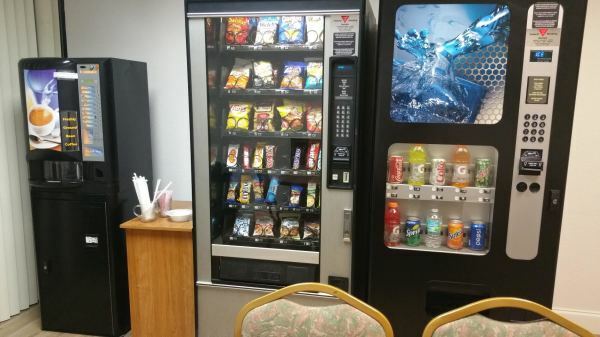 After exercise, both healthy and not-so-healthy snacks and drinks are available in our snack machines. Enjoy a great cup of coffee anytime. 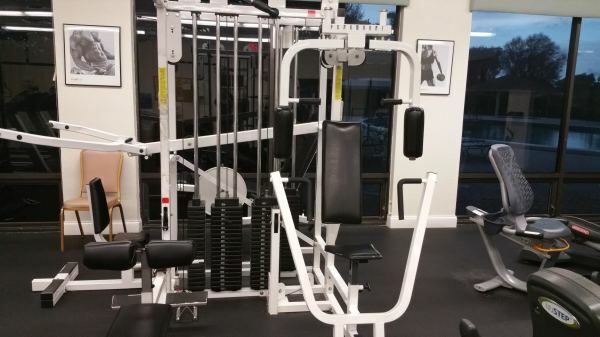 Maintaining good fitness is a high priority for our residents. 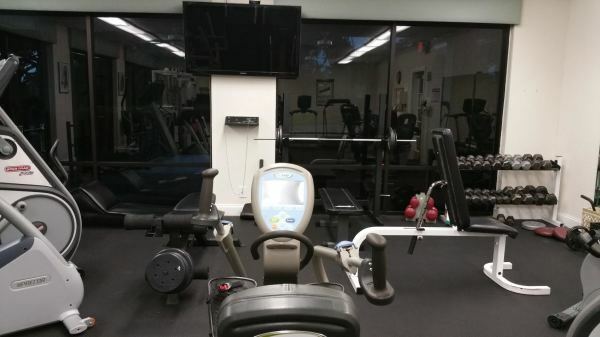 Our well-equipped gym is used from early morning to late at night (when the Clubhouse closes at 11:00 pm. 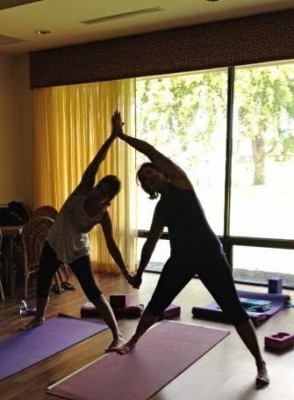 We use our pools for Aquacise, Yoga and swimming lessons. Pool 5 (behind the Theater) was recently fitted for night swimming. whenever the Clubhouse is open. ​Specific rules for each of these facilities are posted in the rooms.